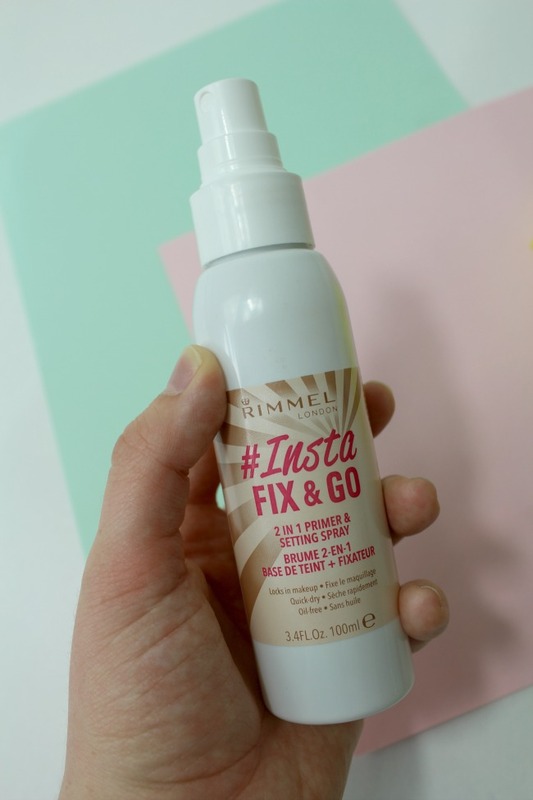 Nourish ME: Rimmel's new Insta range*: does it live up to the hype? 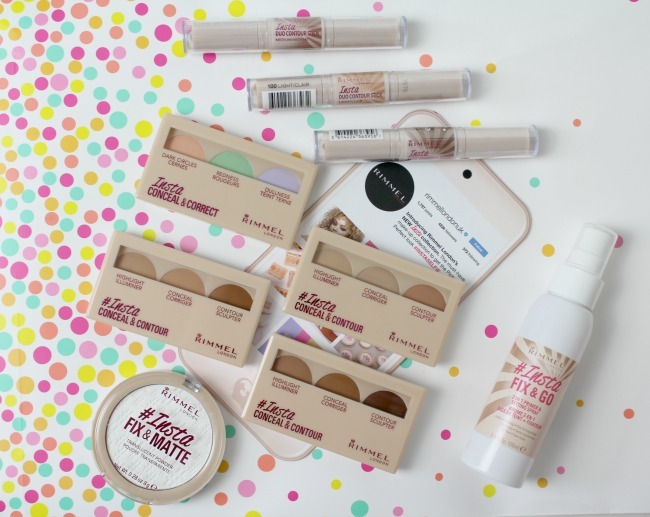 Rimmel's new Insta range*: does it live up to the hype? 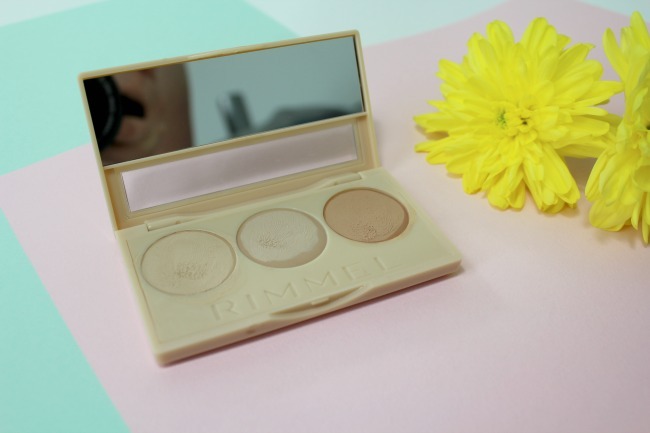 Rimmel has brought out a wealth of new products lately, and their Insta range is a bigun. Whoever does their PR was onto a winner when they created a massive list of bloggers to send their new bits and pieces out to: it feels like this range has been on everyone's lips for the past few weeks. I've spent a little while now testing everything in the range and I've definitely got some firm favourites that have me a little bowled over. 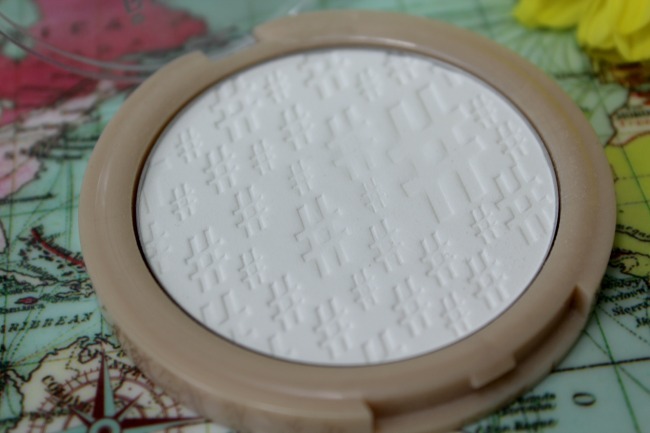 This is honestly my favourite new addition to my makeup bag that I've made in months. I've tried a few primers before that haven't really done much other than make my foundation look more cakey, including the much revered Nivea post shave balm (does anyone else remember that blogger phase?!). I'd been put off primers by all the bad ones I've tried, but this really works. It smells like watermelon and all things refreshing, and is now a key part of my makeup routine. I spritz it 4-5 times before and after applying makeup and honestly everything is staying in place much more. I'm sweating off less of my base, which is a total necessity in this heat IMO. This is another big winner for me. I've used colour correcting powders before, but they've just never helped my skin to look any better. They've always make my skin look dry, and have been super hard to blend. But, this has won me over. My dark circles are the bane of my life. It may be a slight exaggeration, but seriously I find it really hard to cover them up. The orange on this mini palette does wonders for it. I'm still not 100% convinced on the green and purple, but with a bit of improvement to my blending skills (we can always dream, eh), I might be onto a winner here. This is my least favourite product of the range. I'm a big fan of powder highlight/contour rather than creamy ones, so this just doesn't do it for me. But, the concealer is pretty good when you need a little something to cover up a pesky spot. You can get the palette in a range of tones, and the light one matches my skin pretty well. All in all, this range has been a big hit with me. It's affordable, and it's encouraged me to try some products that I've really neglected thus far in my life. I've got some clear favourites, and if you were going to try just one thing from the range I'd 100% recommend the setting spray/primer. The setting spray is definitely the must-buy from the range! I love Rimmel and when i saw they were bringing out this range i was so excited. I'm glad you like them makes me what to try them more! 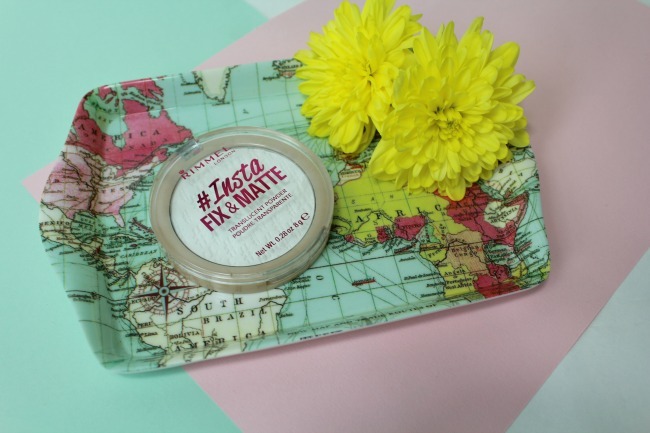 Rimmel is one of my favourite brands, but I did not get a chance to test this range. After your review, I really want to get the spray and powder. I`m normally a big fan of their powders and the setting spray sounds like a game changer. They're fab, you should give them a go! 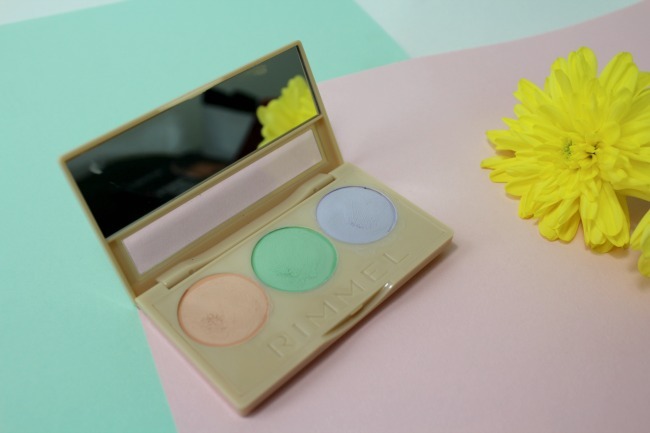 It's the first set of colour correcting bits that have actually worked for me! I totally get what you mean, I think the setting spray's packaging is the worst, but the products definitely make up for it!